We're fresh back from the William James Foundation's 8th Annual Gathering! Included in the excitement was the naming of the 2011 Entrant Recruitment Award after Drew Tulchin of Social Enterprise Associates, which went to The Social Venture Network. Drew himself received the 2011 Mark Albion Award for Judge Recruitment to show his contributions to the WJF Socially Responsible Business Plan Competition. Congratulations Drew! We are presenting on new sources of capital and alternative paths of increasing organizational financial self-sufficiency and sustainability. More information HERE. Eldot is a US modern furniture company specializing in sustainably harvested bamboo artisanal furniture that combines craft traditions with new technologies. This Seattle based company just certified as a B Corp. Buy furniture that suits your style and is kind to the planet! Or, suggest stores that might want to carry the furniture. Visit www.eldot.org. Geos Institute: Social Enterprise Associates recently finished business plan development for ClimateWise , consulting efforts applying science and mapping to prepare local communities for the impacts of climate change. Interested in how Geos Institute can help your community or organization? contact us to learn more! Read recent blog entries from our jet-setting intern, Mikela, who went to El Encinal, Honduras. Learn how microfinance empowers this small rural farming village. Our Twitter page just reached 1,000 followers! Join us today! SOCIAL ENTERPRISE ASSOCIATES is a U.S. for-profit consulting company, applying business principles to achieve community good. We value affordable, results-oriented client services. 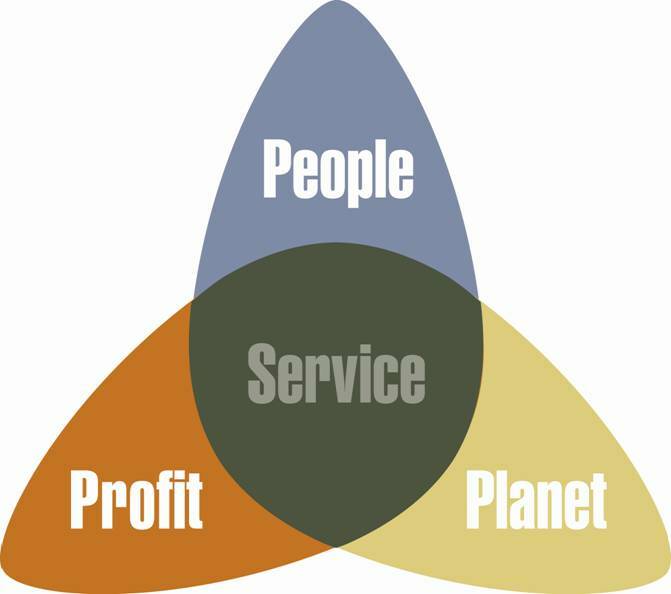 Contact us for your triple bottom line solutions.